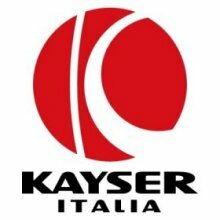 Kayser Italia is a private independent aerospace system engineering company, 100% Italian property (Small Medium Enterprise - SME). 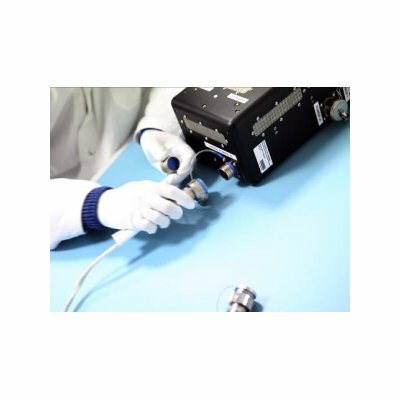 The company has participated to 64 space missions and developed more than 100 payloads. 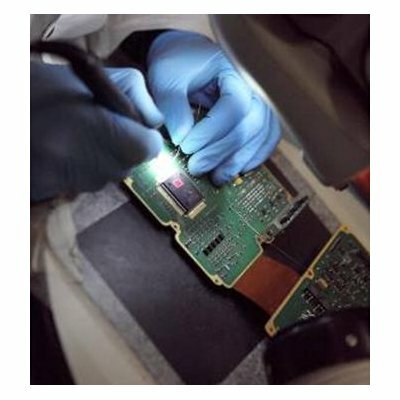 · Electronic equipment for power conversion, power distribution, control, data acquisition, etc. Project Management, Space system engineering, Electrical and electronics design, Manufacturing of electronic circuits and harness, Structural/mechanical and thermal design and analysis, Software design and implementation, System Assembly Integration and Verification (AIV), Engineering support to biology, Astronaut operation support for payloads on-board ISS (USOC), Definition and fine-tuning experiment support (dedicated biology laboratory).